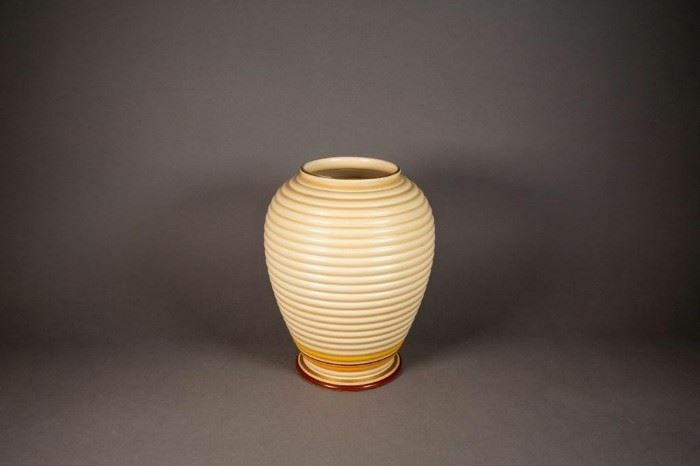 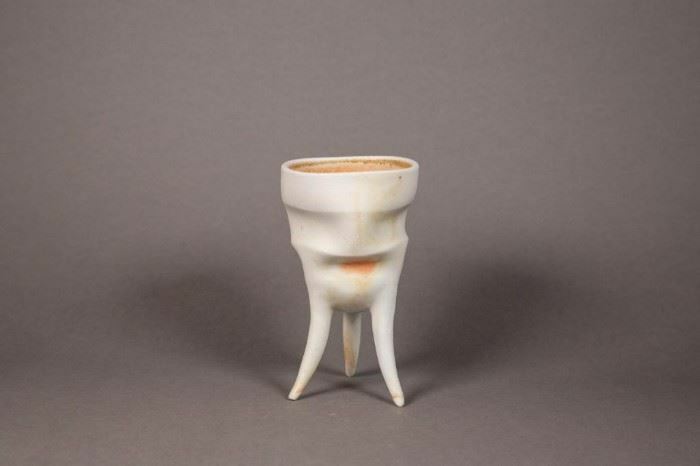 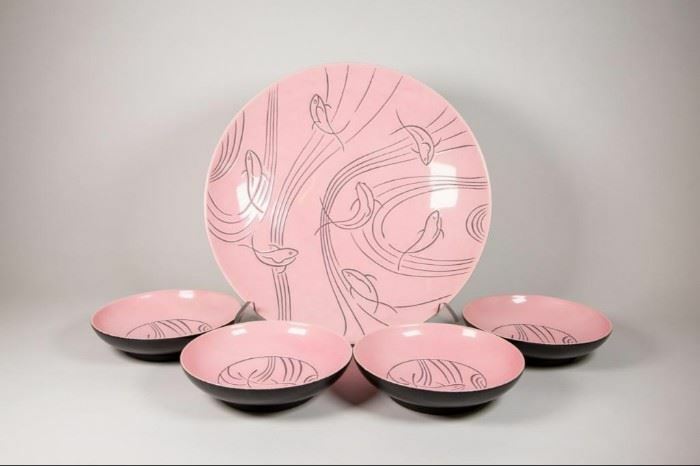 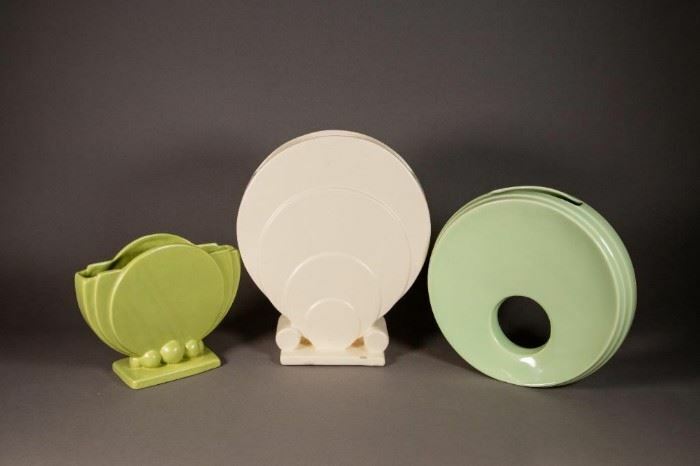 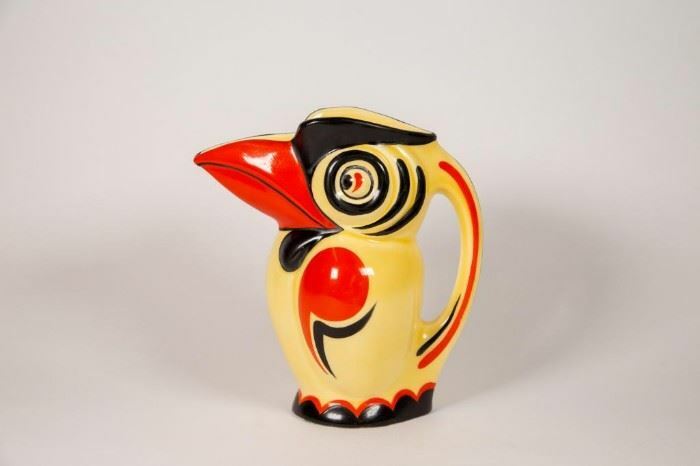 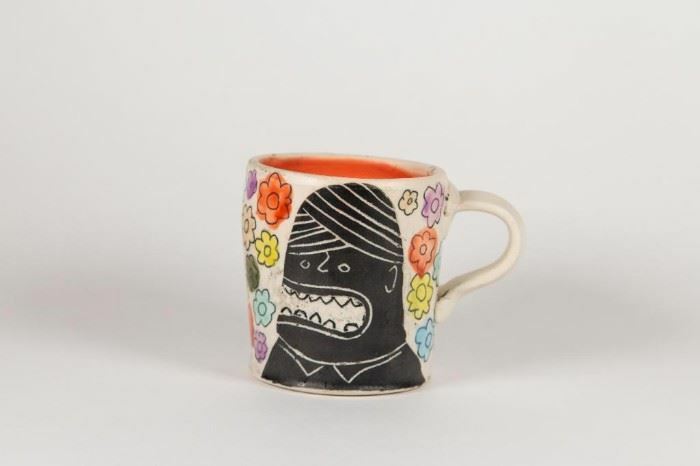 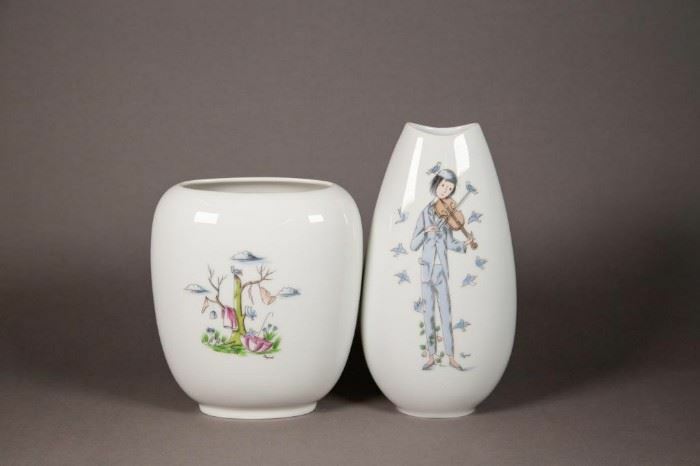 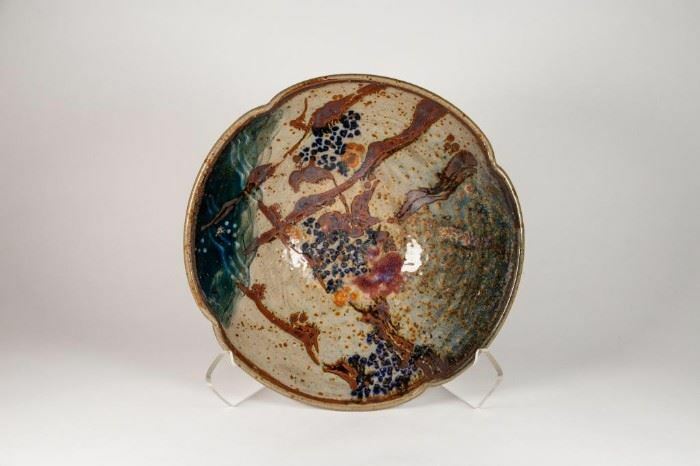 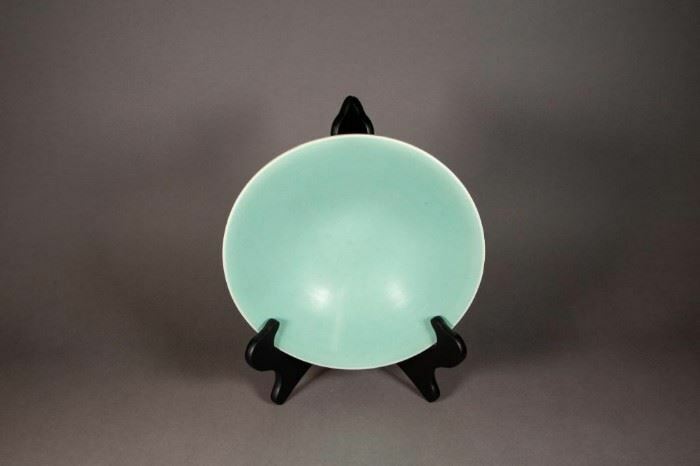 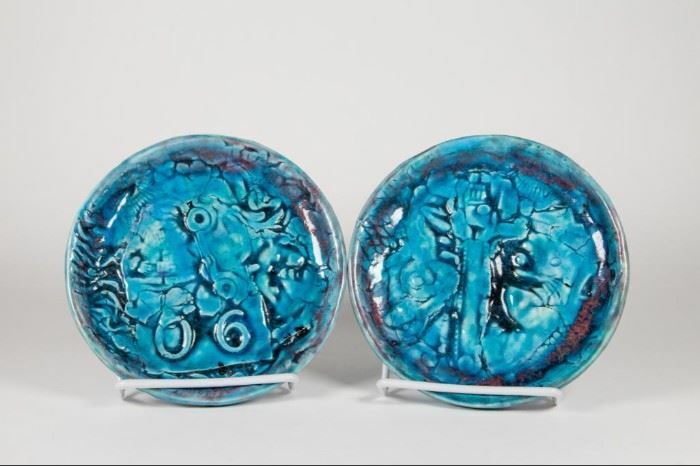 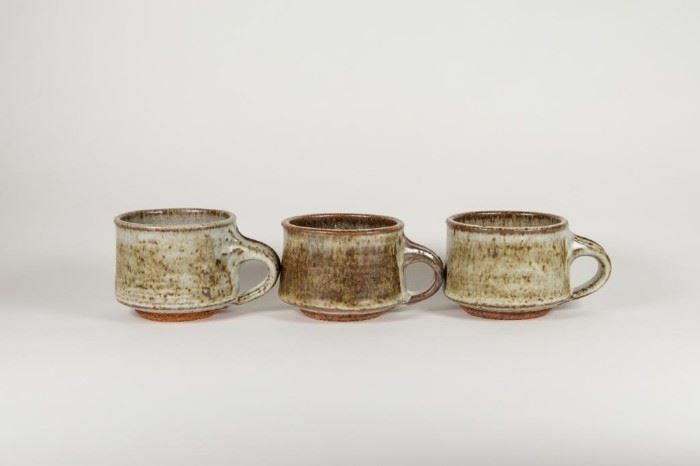 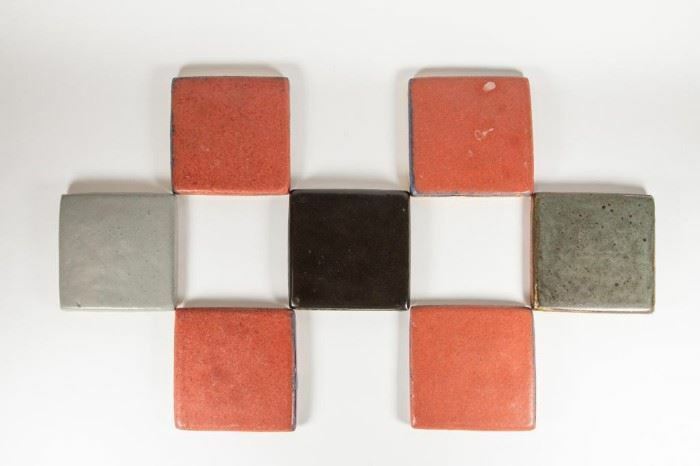 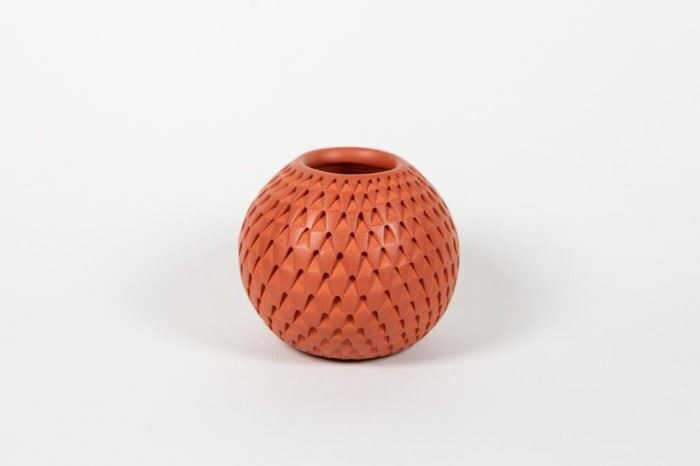 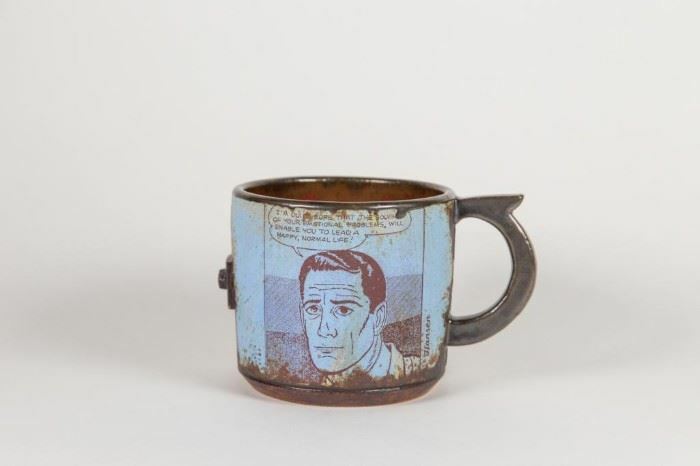 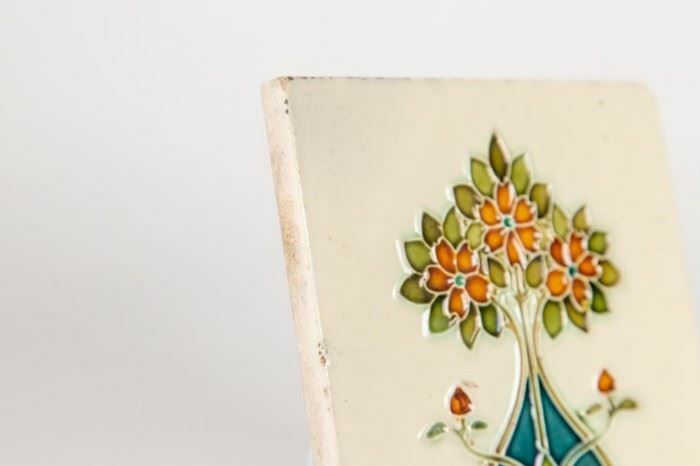 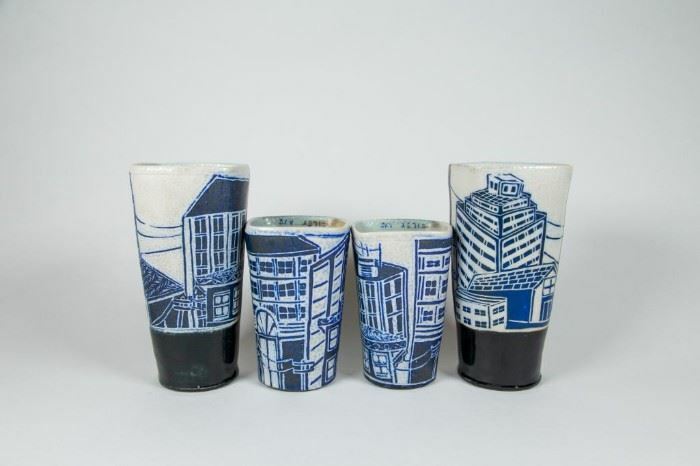 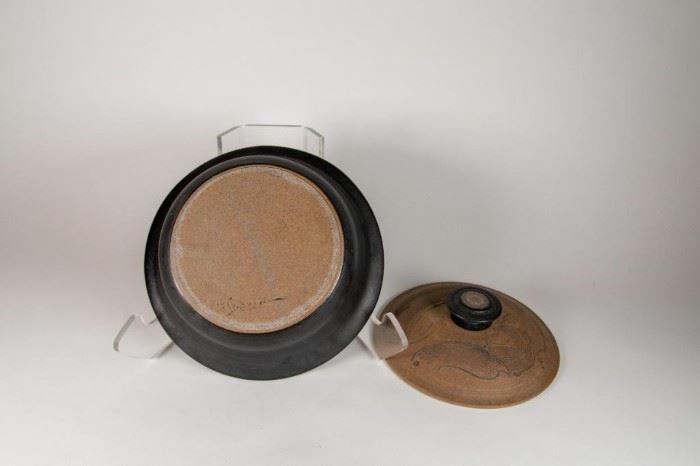 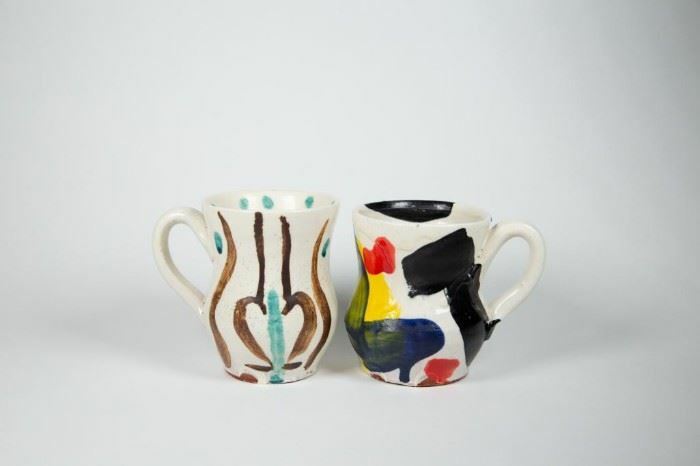 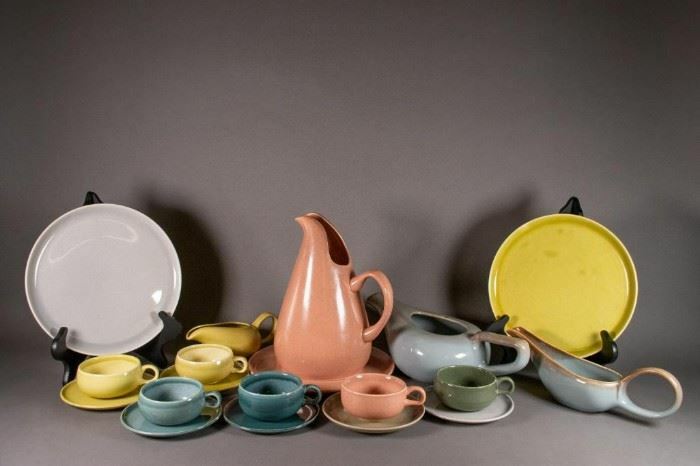 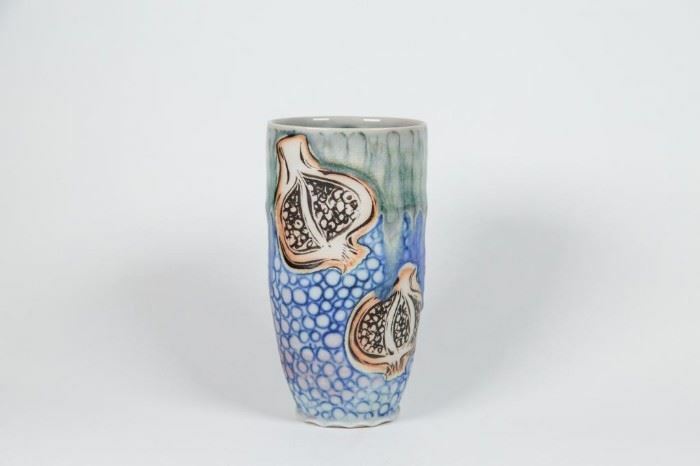 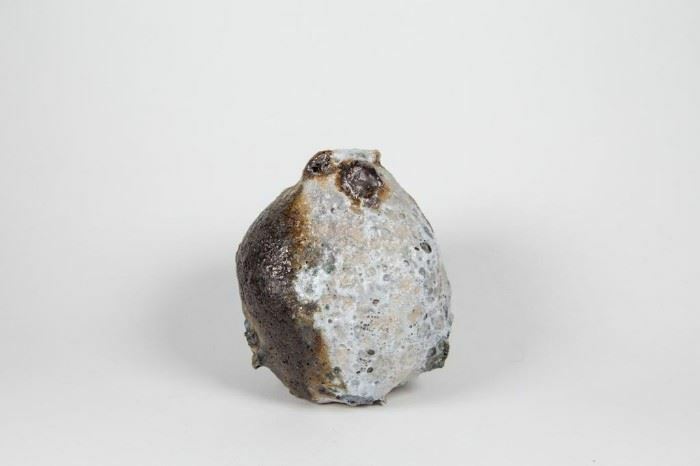 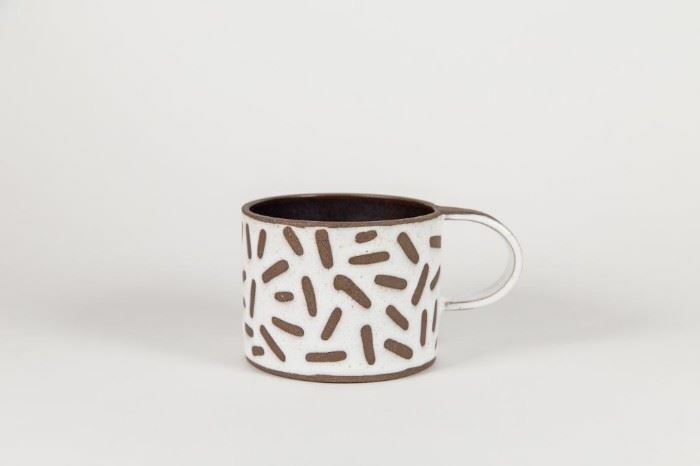 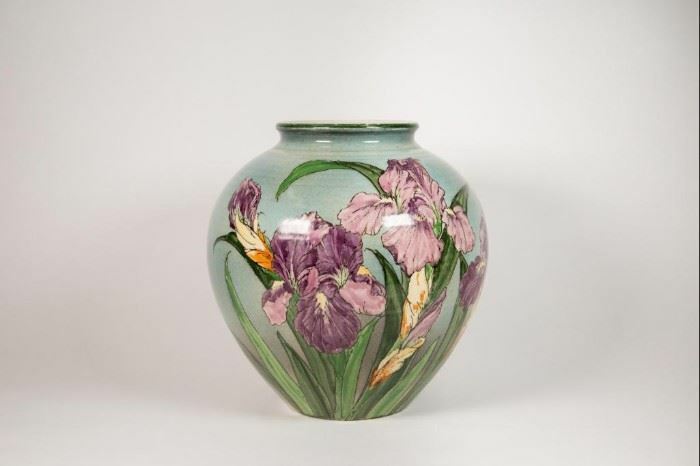 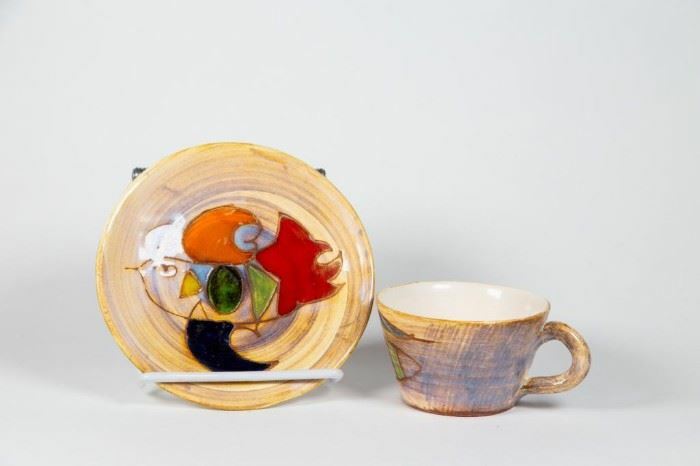 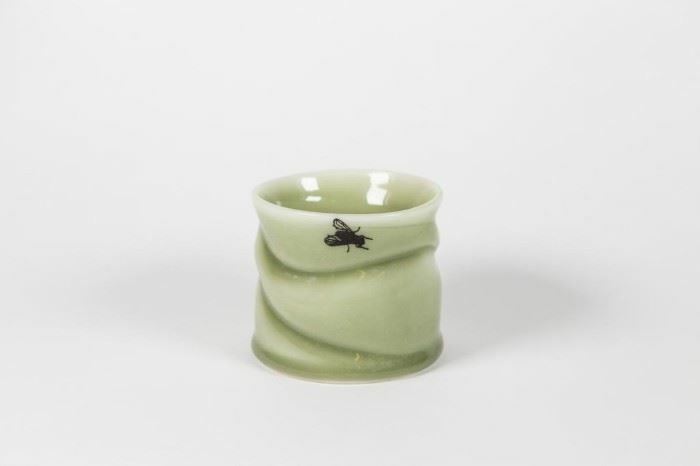 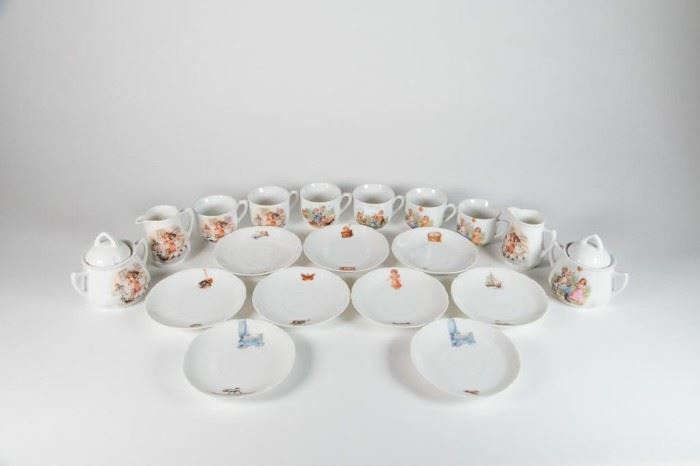 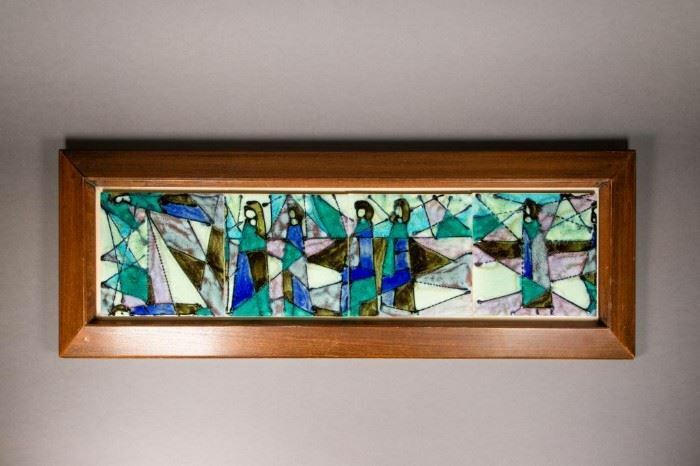 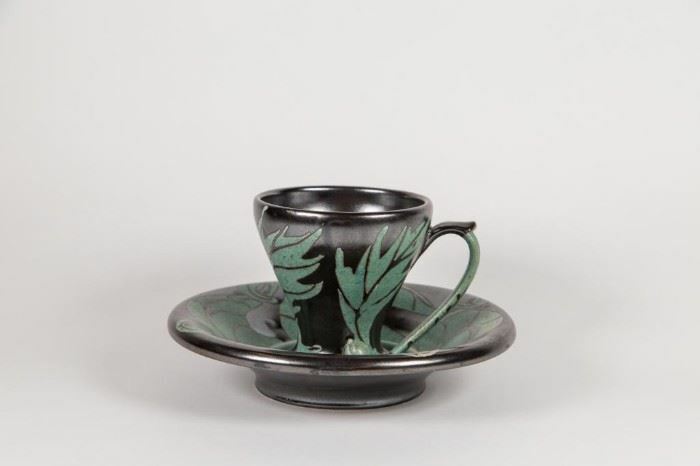 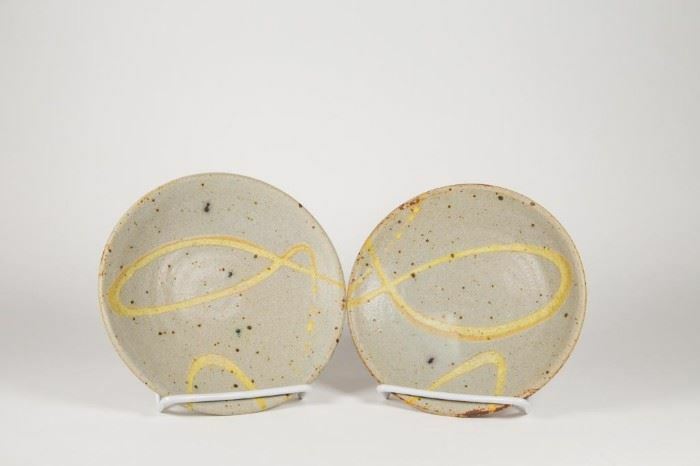 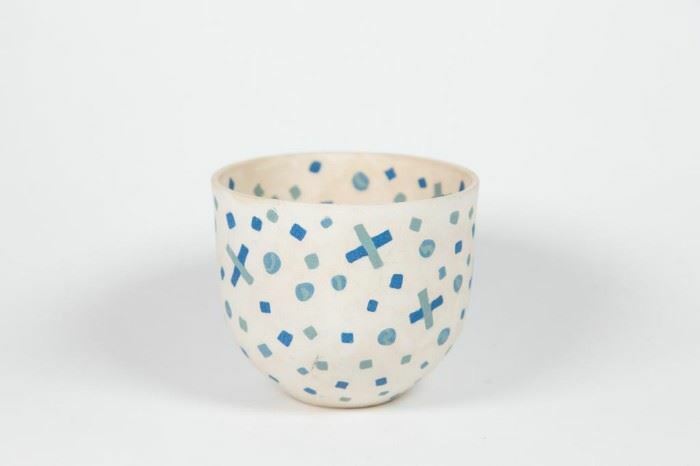 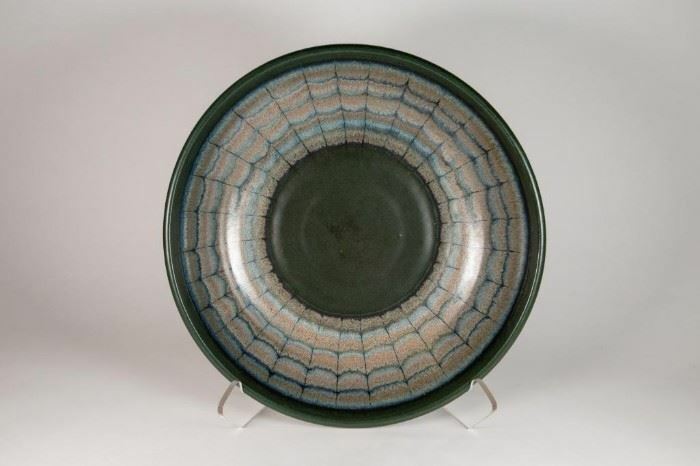 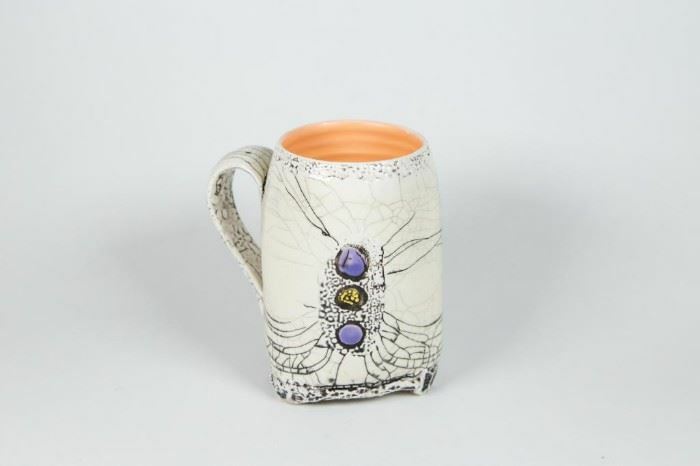 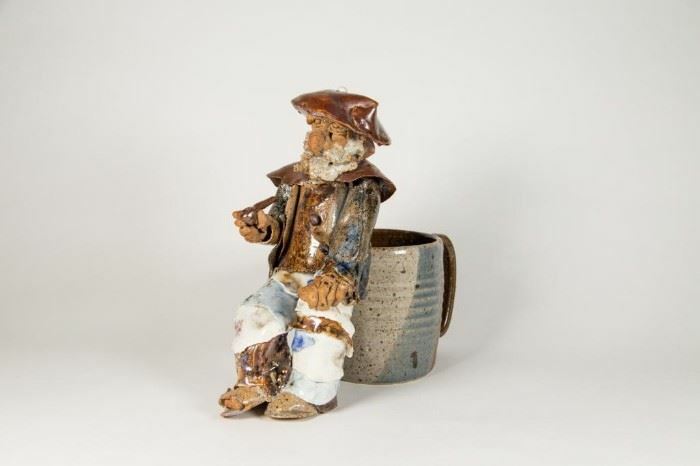 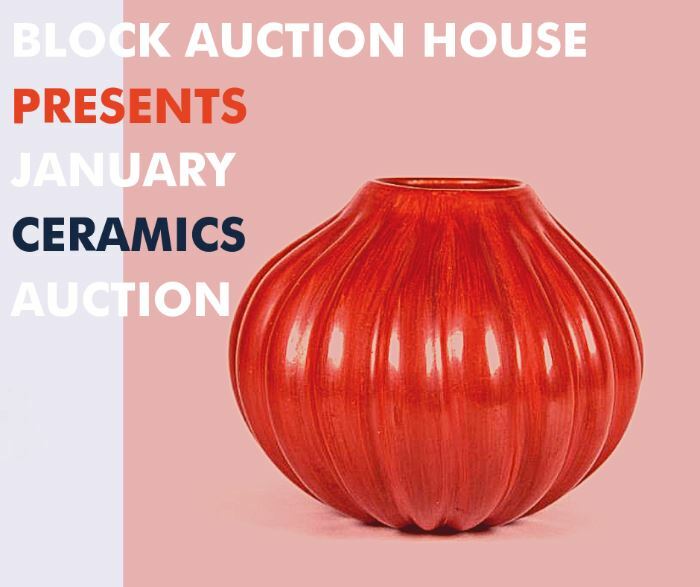 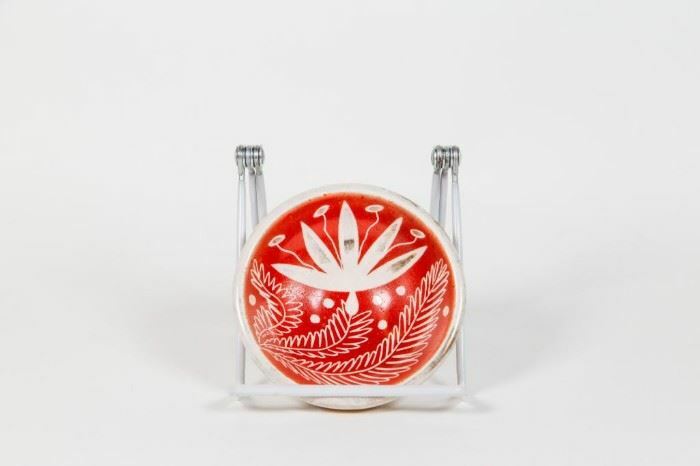 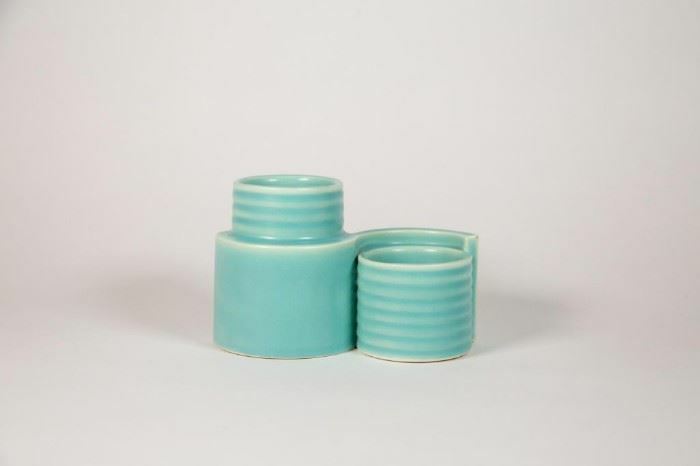 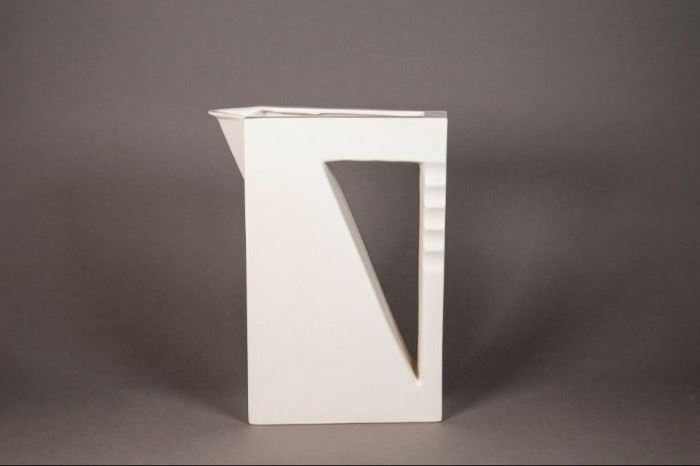 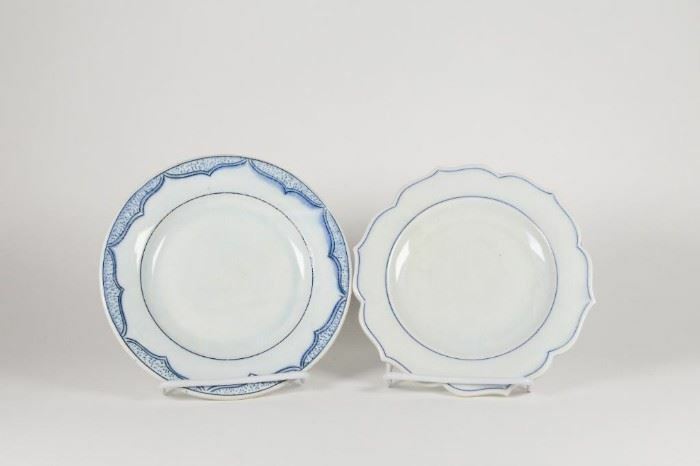 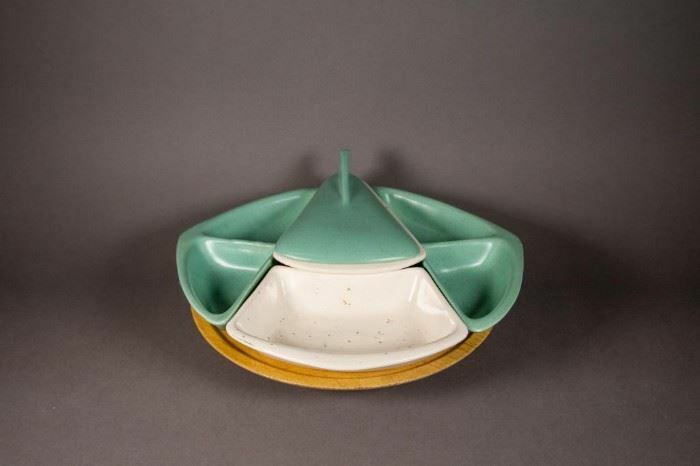 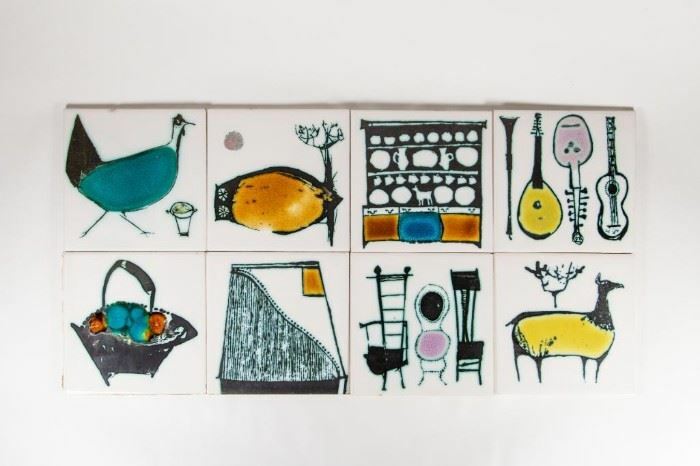 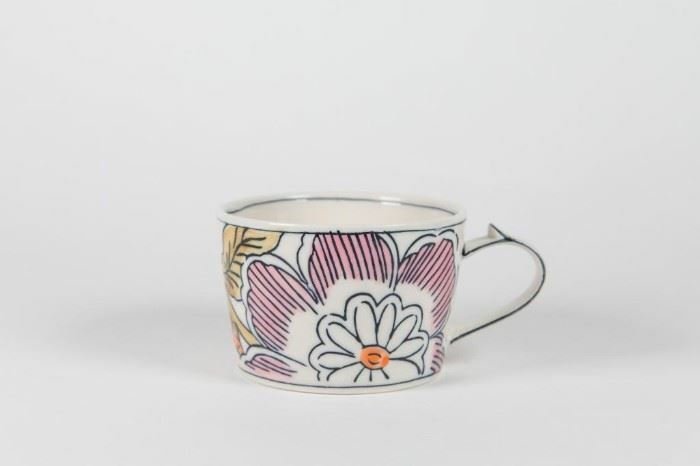 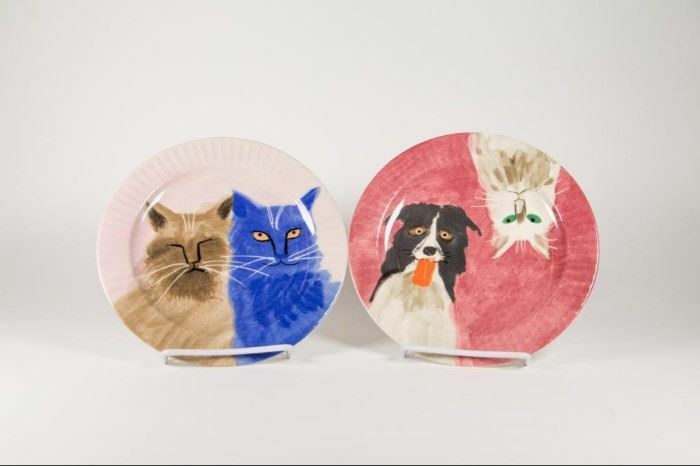 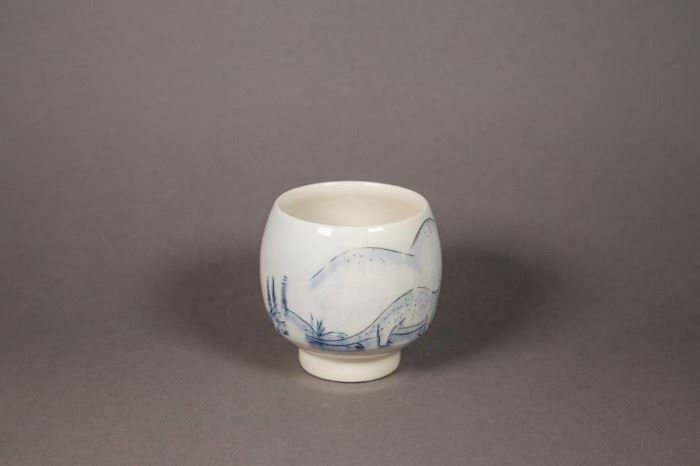 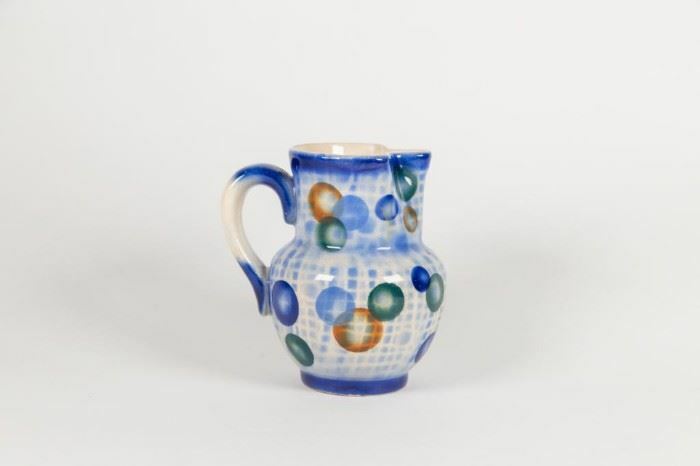 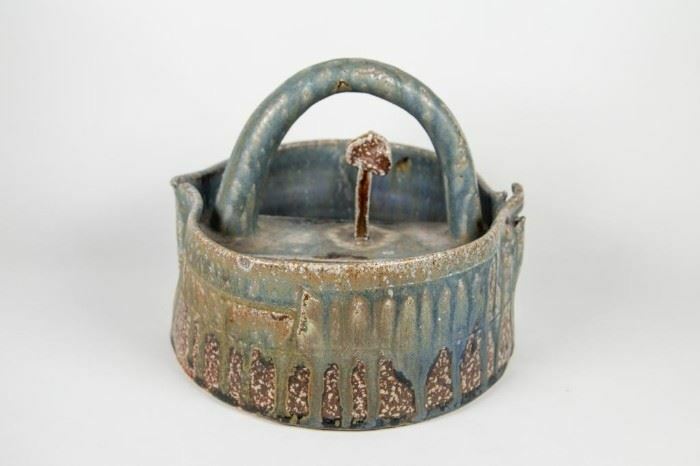 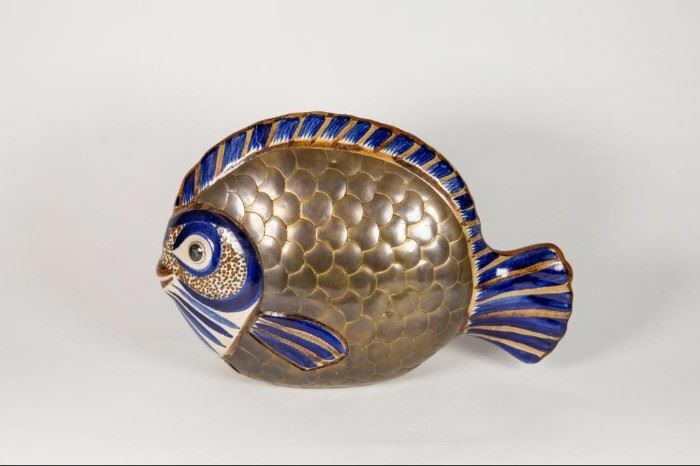 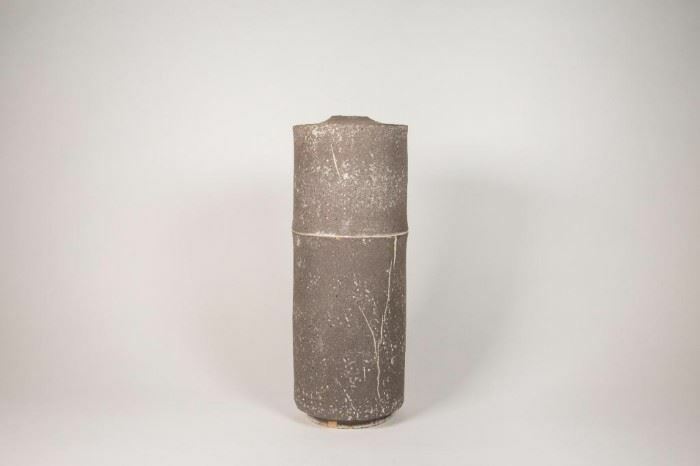 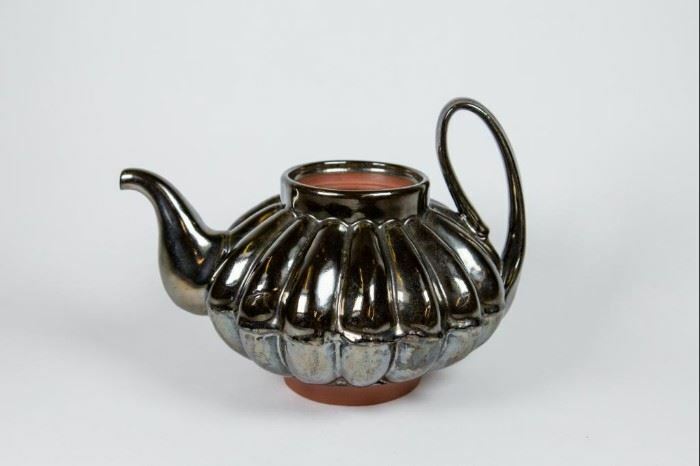 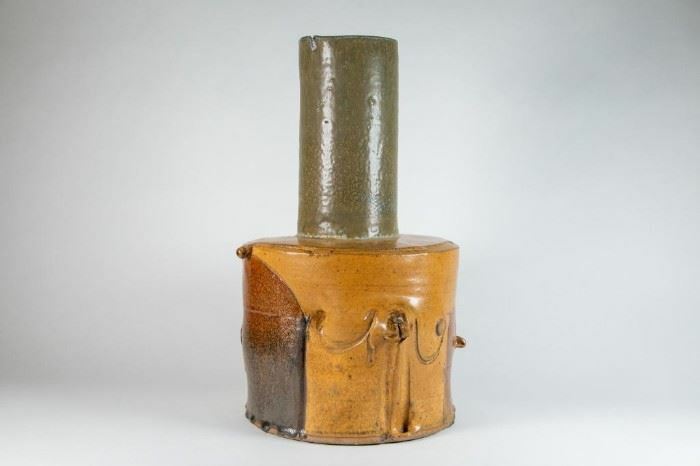 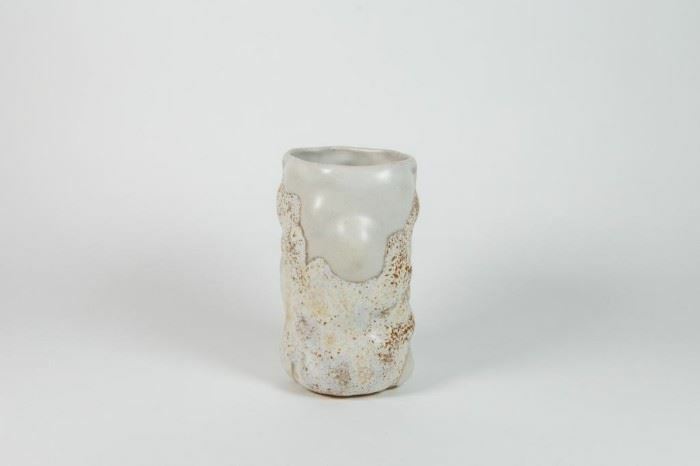 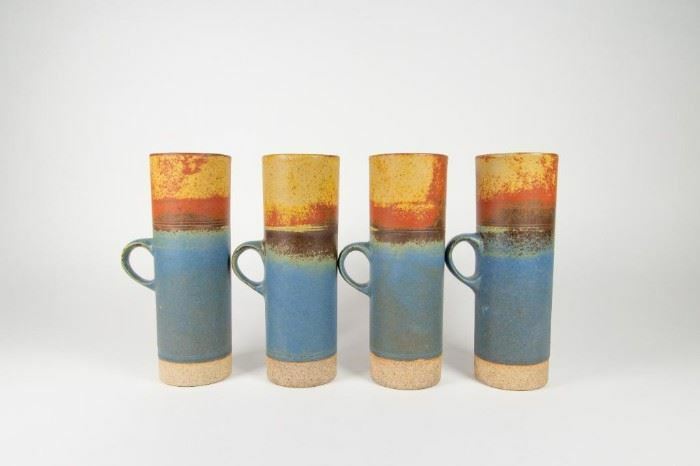 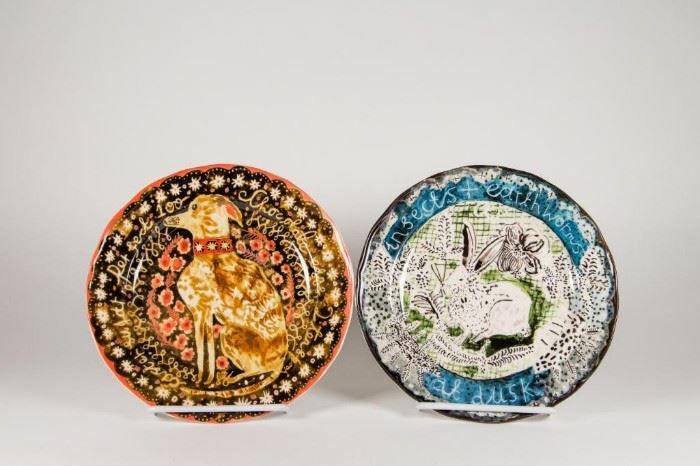 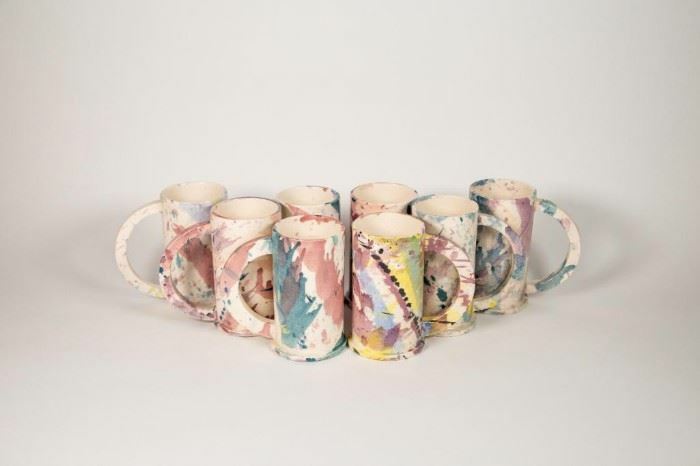 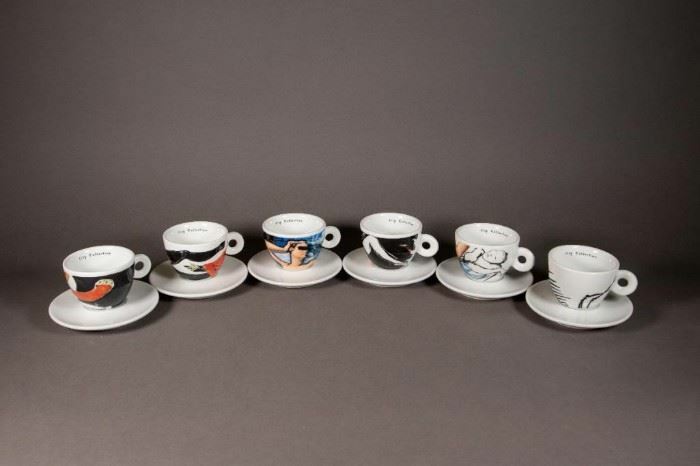 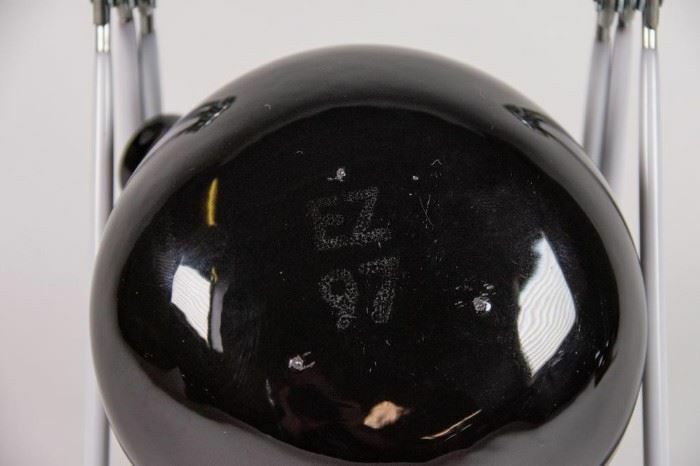 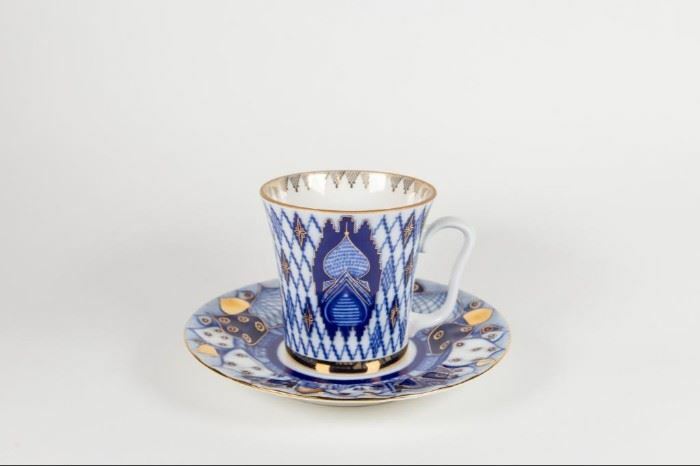 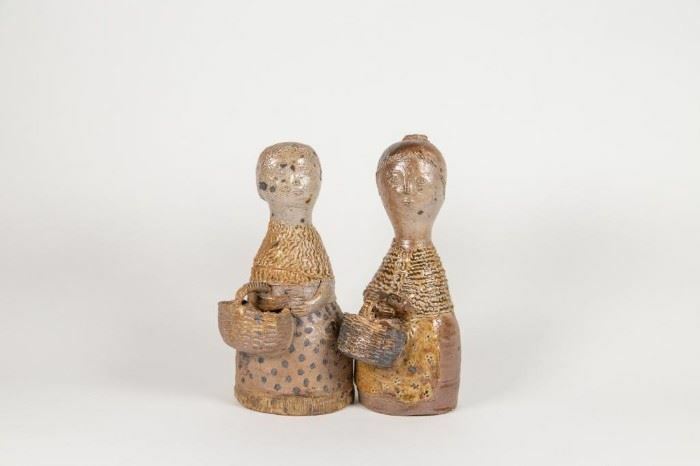 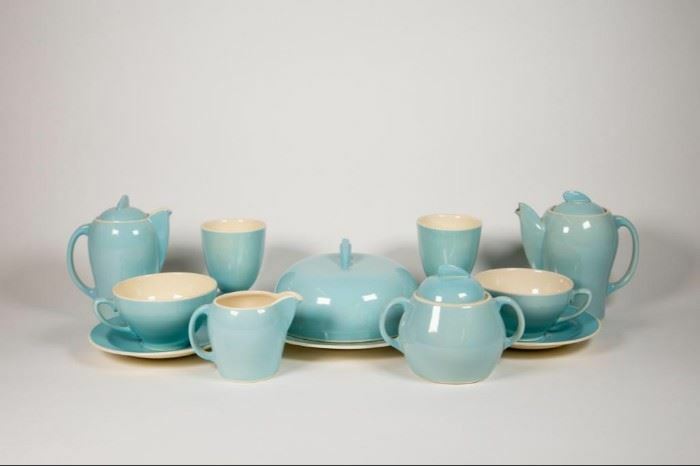 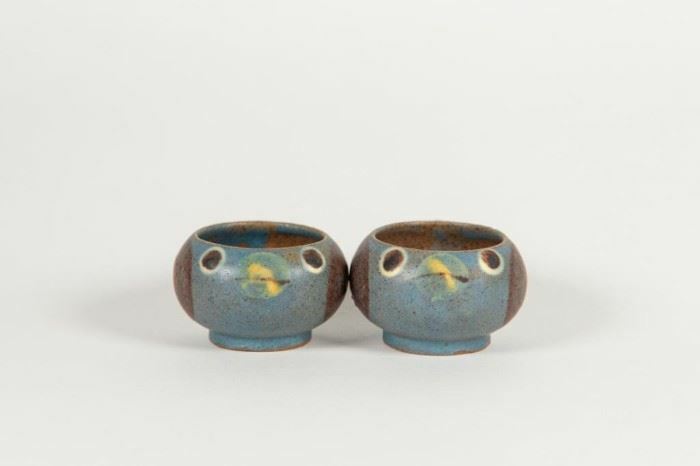 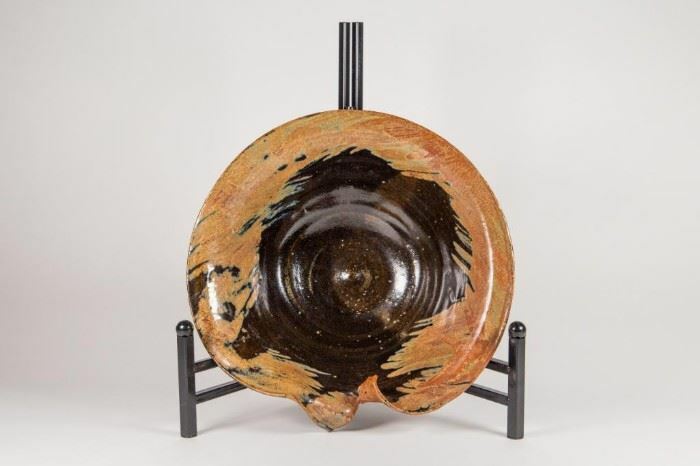 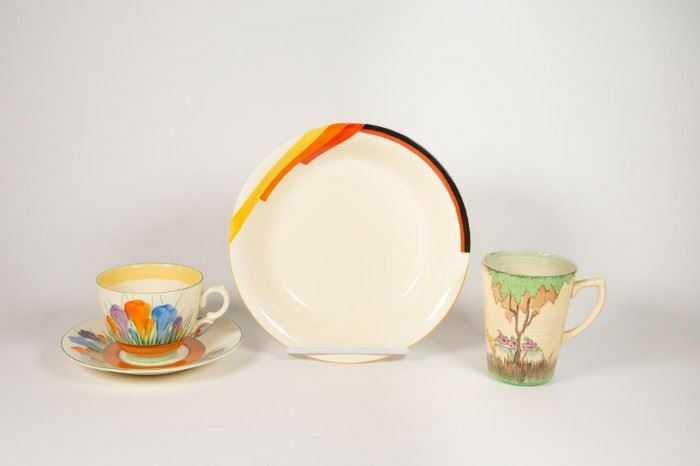 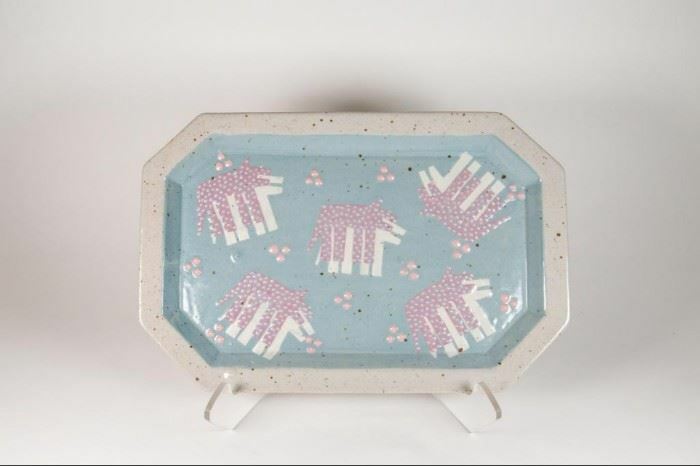 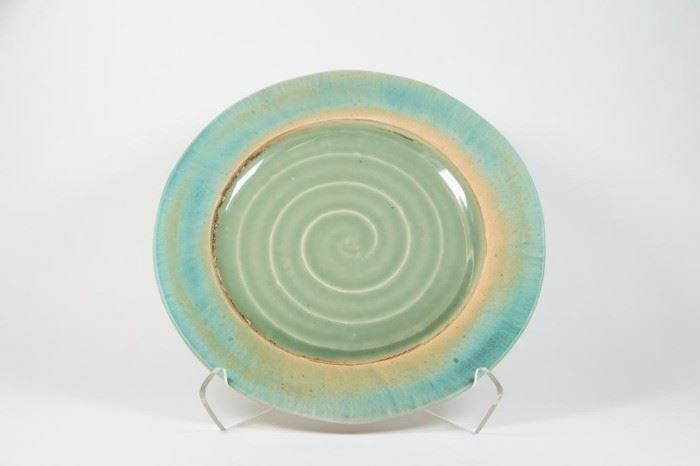 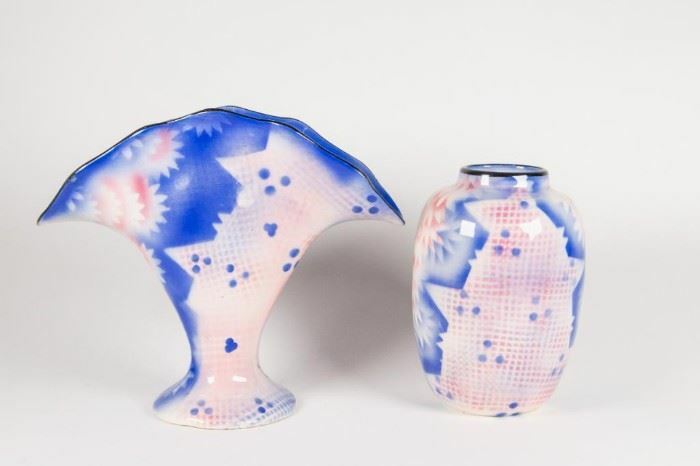 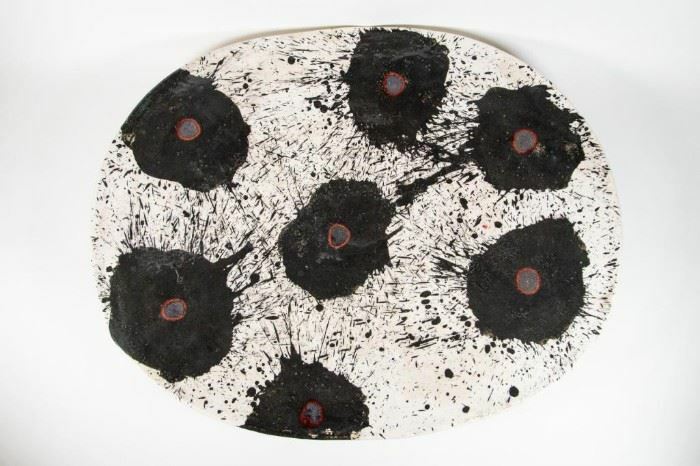 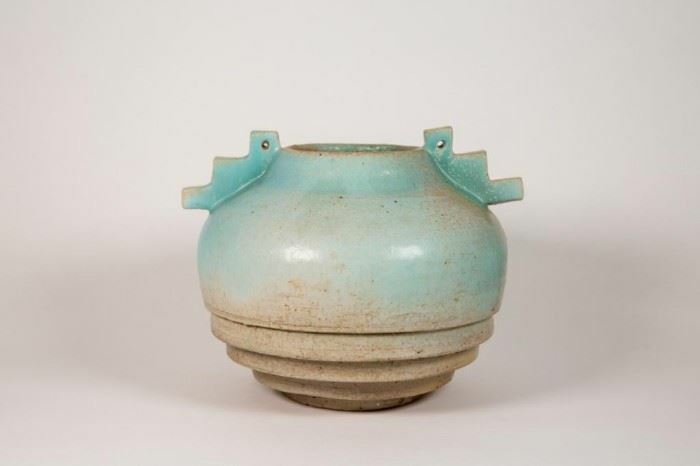 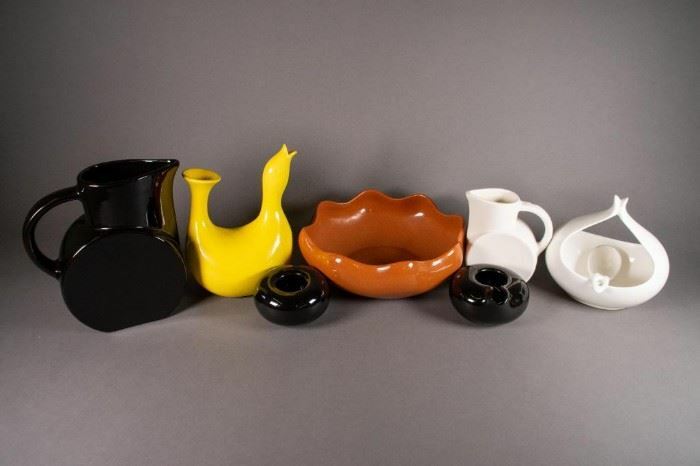 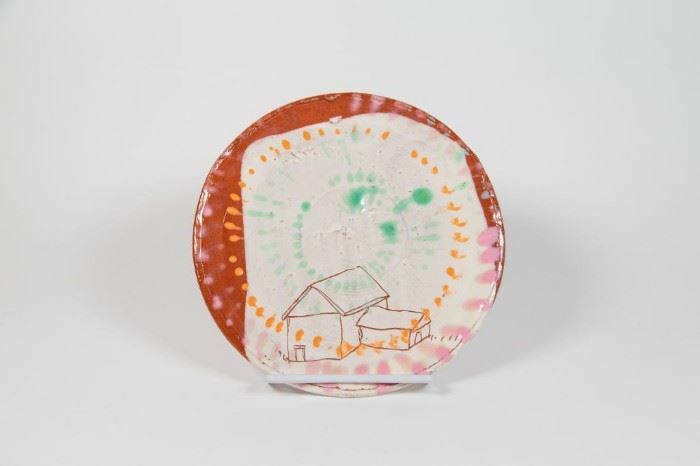 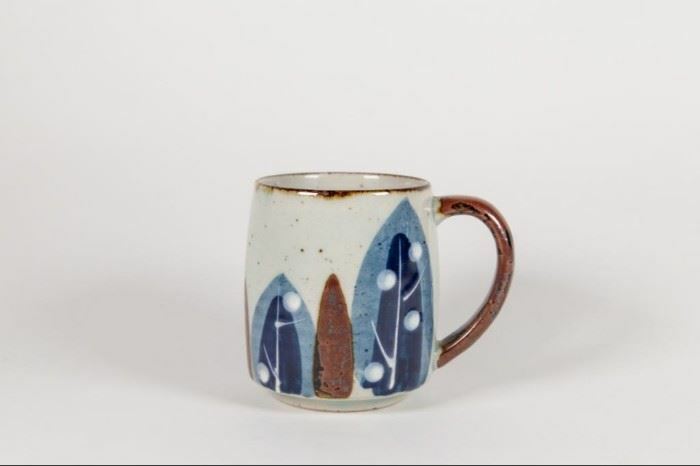 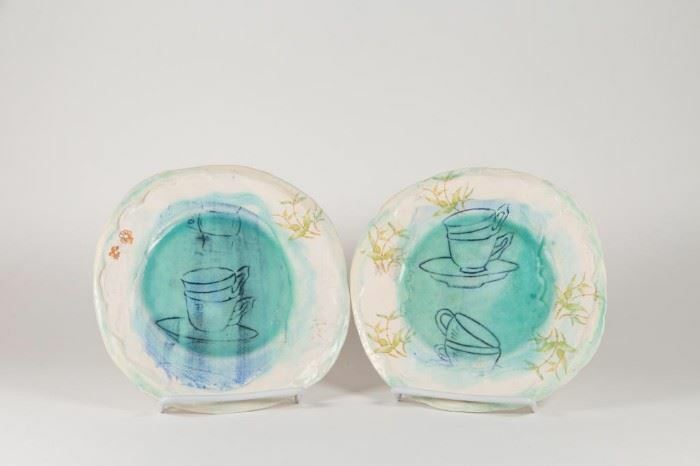 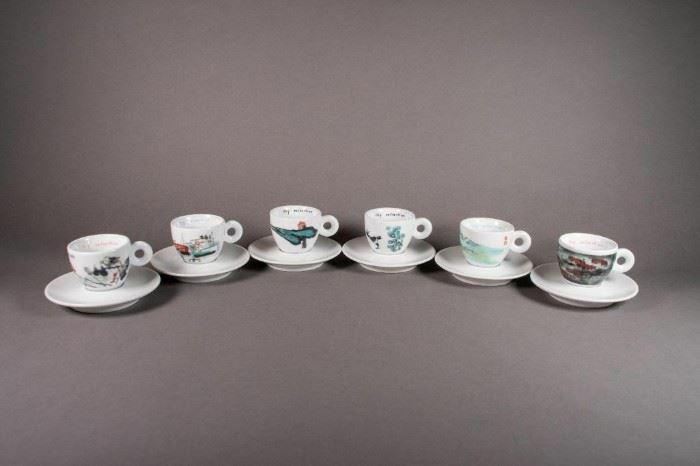 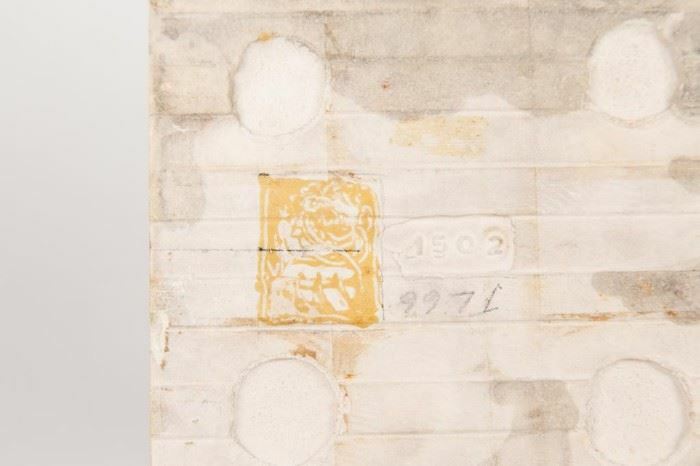 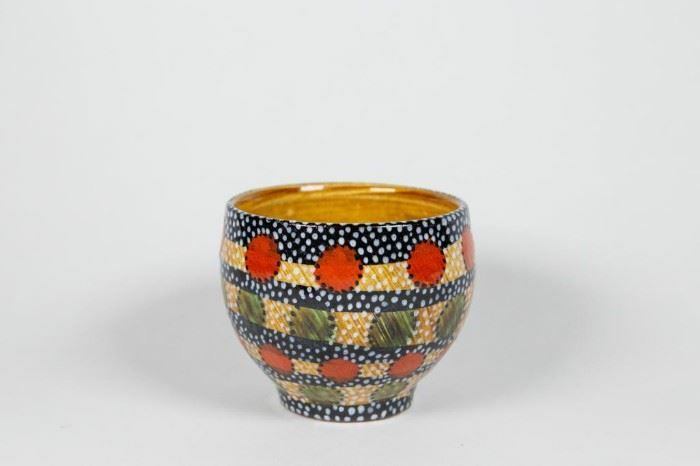 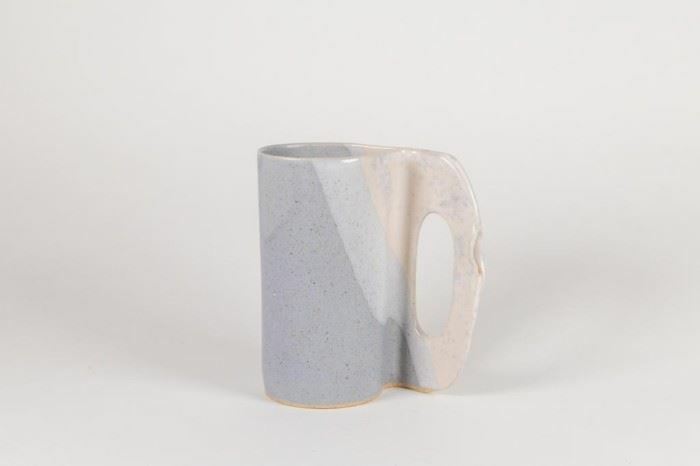 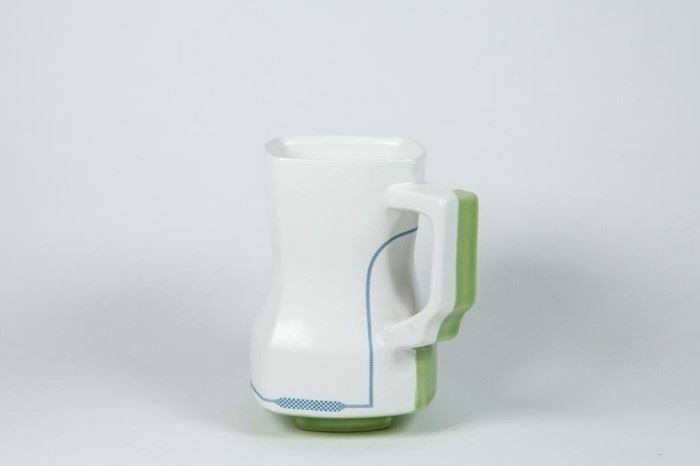 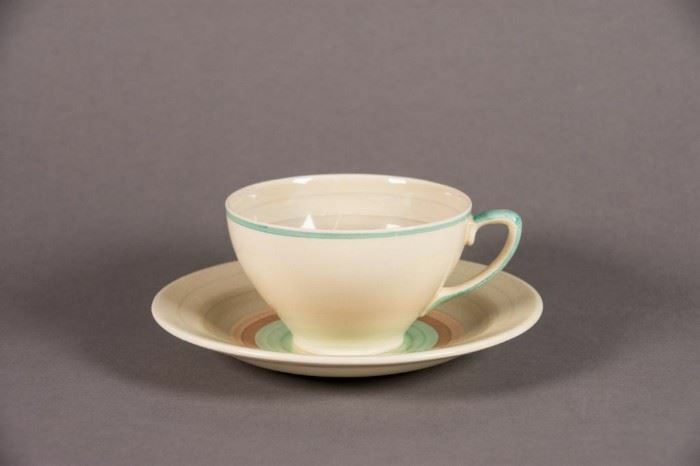 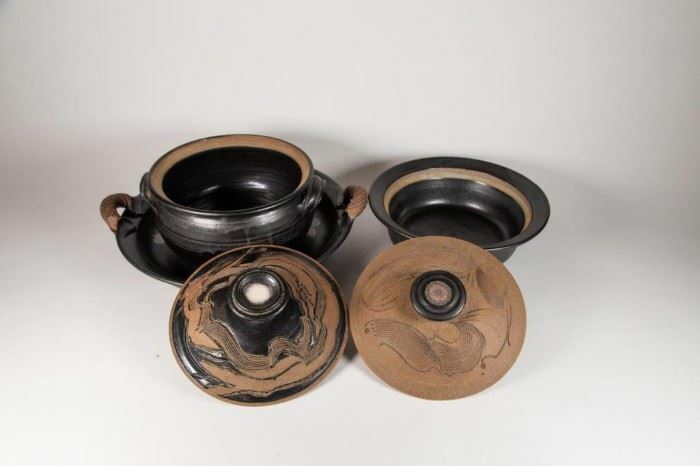 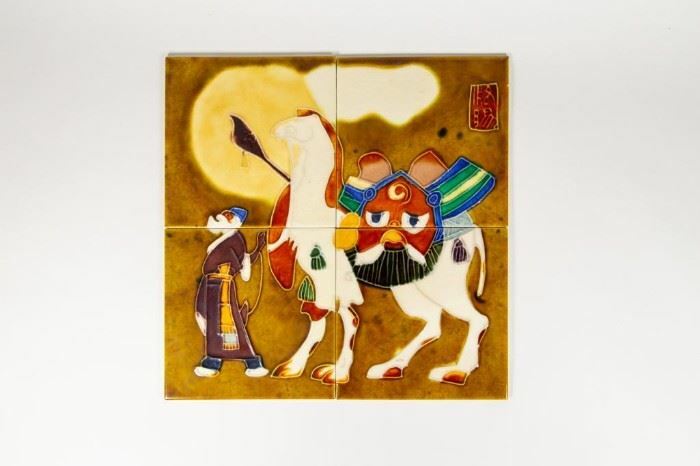 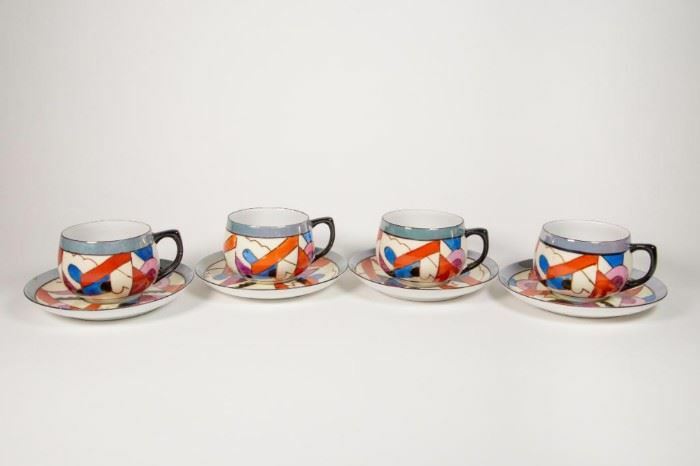 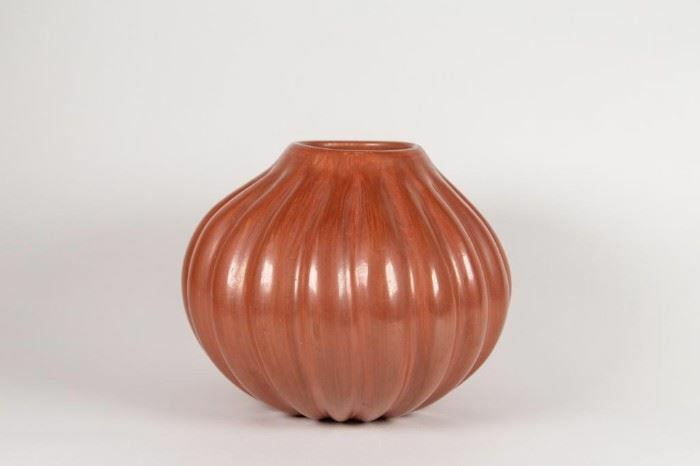 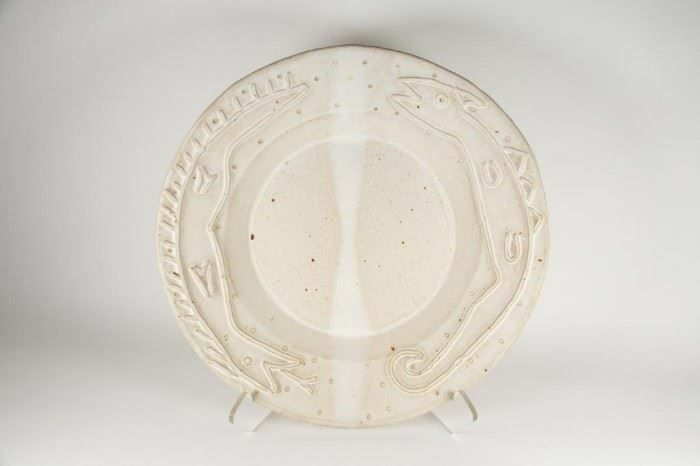 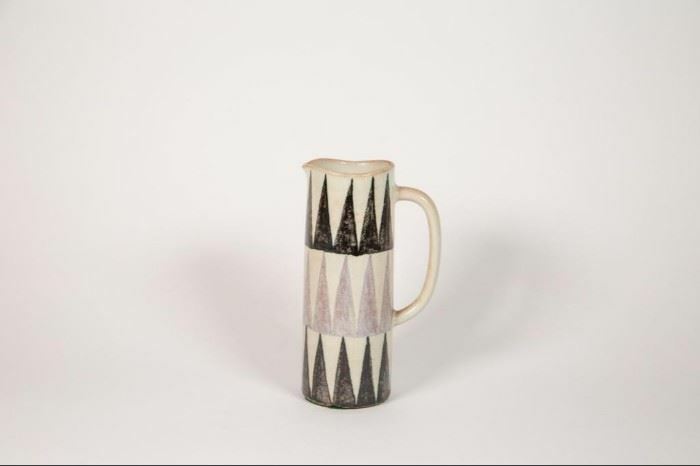 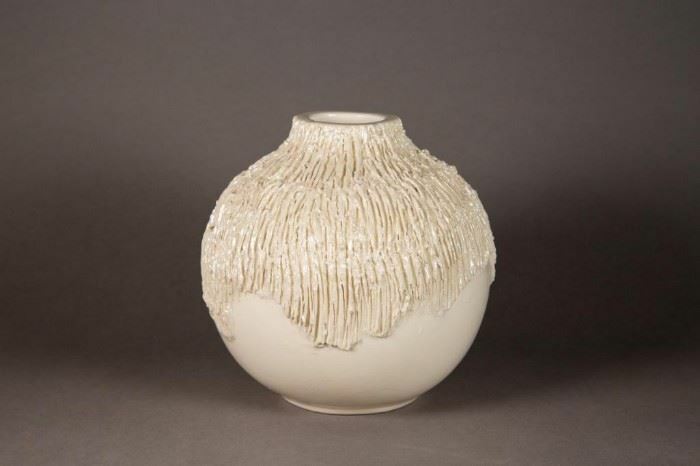 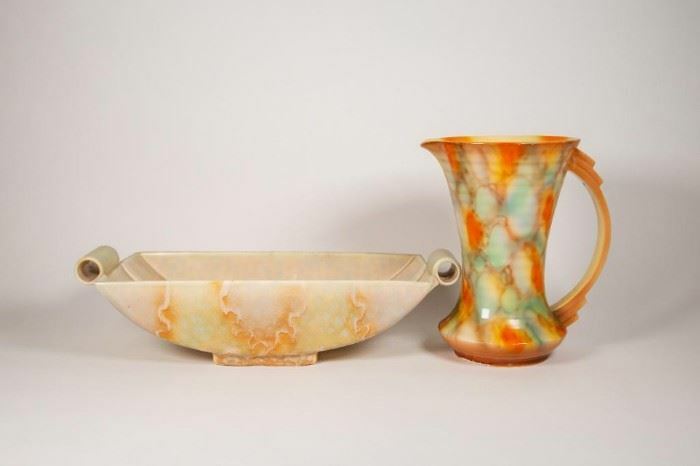 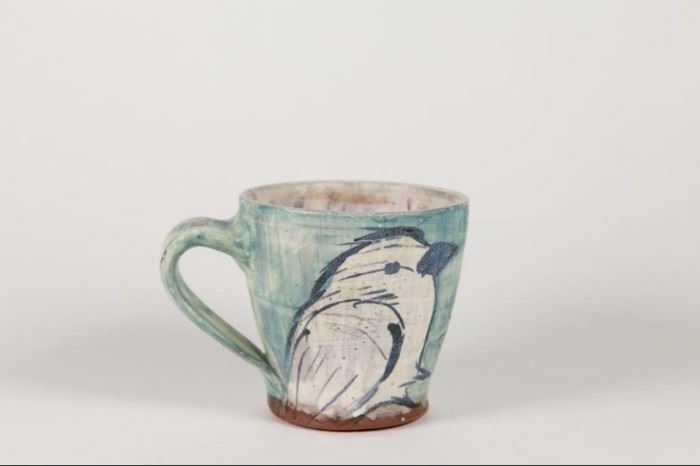 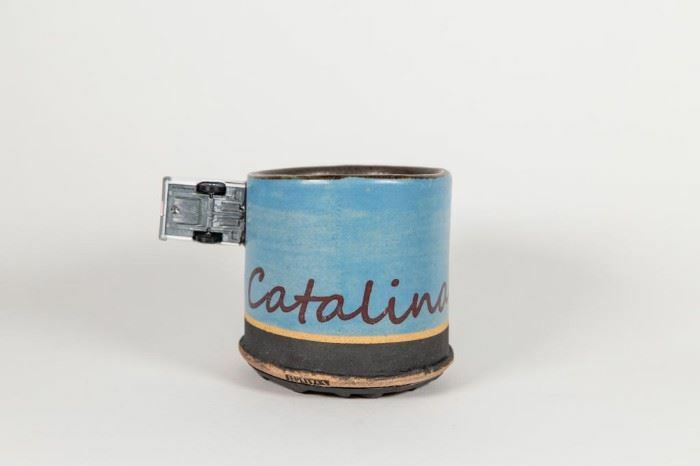 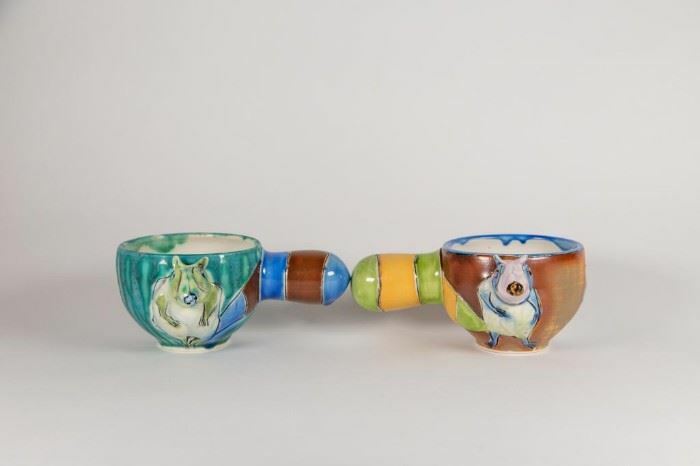 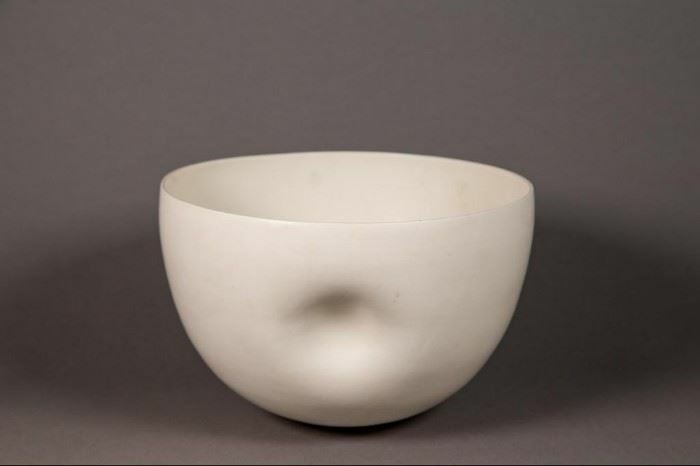 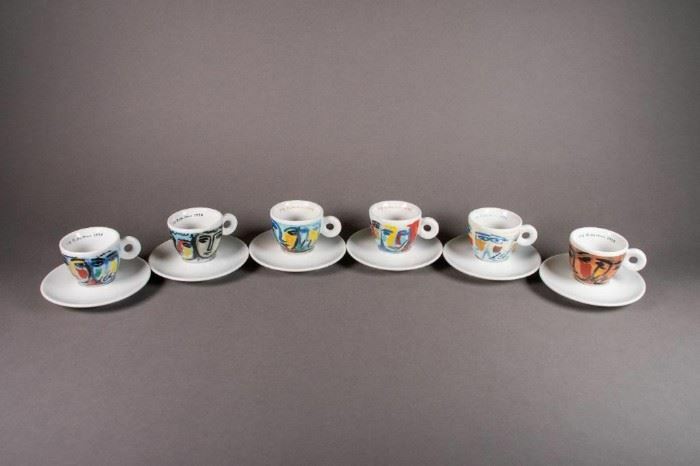 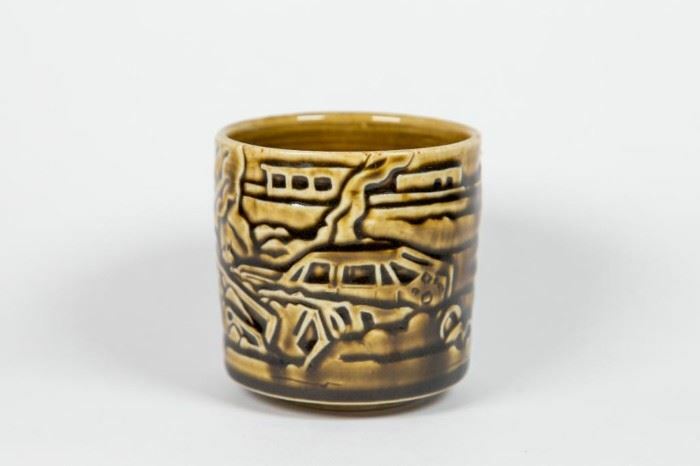 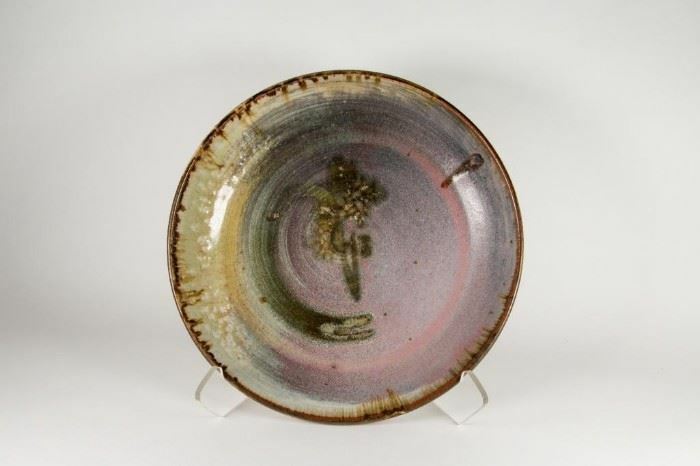 In this auction you will find an amazing assortment of vintage and contemporary ceramics artist including Jun Kaneko, Clarise Cliff, Robert Winoku, Peter Shire and more! 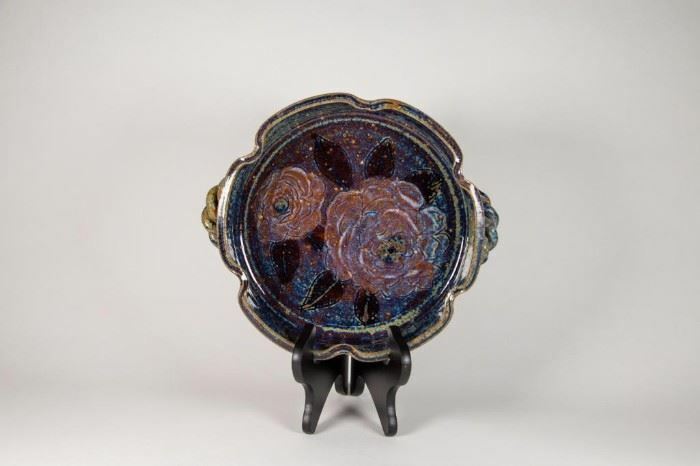 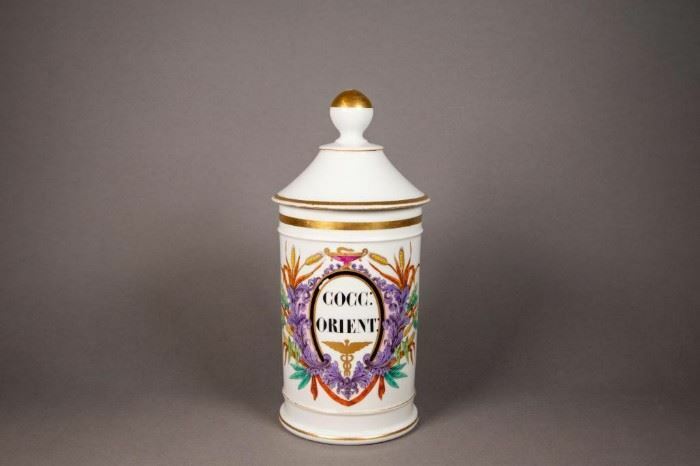 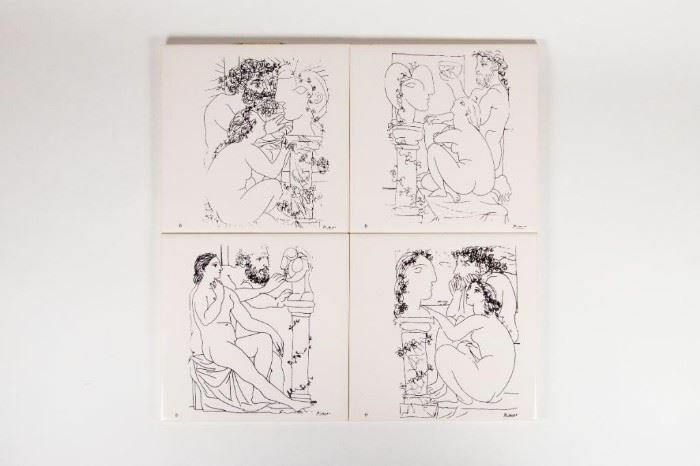 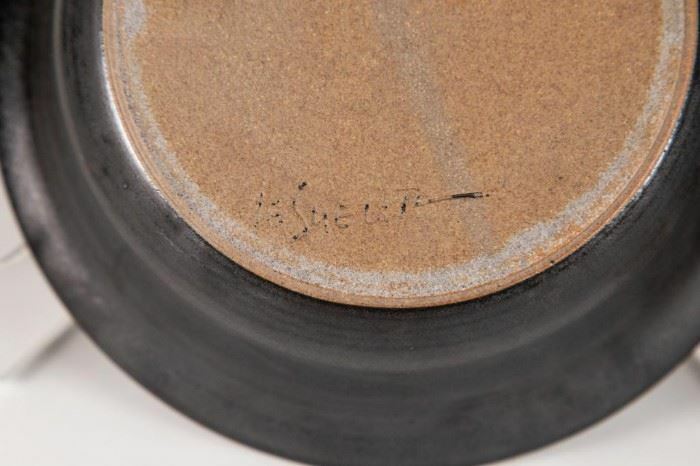 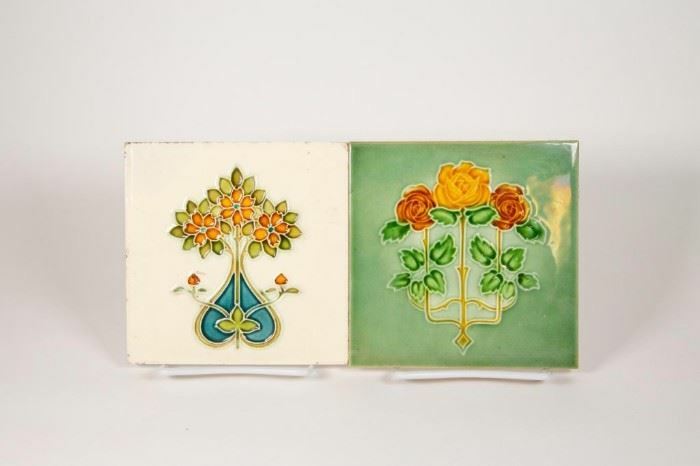 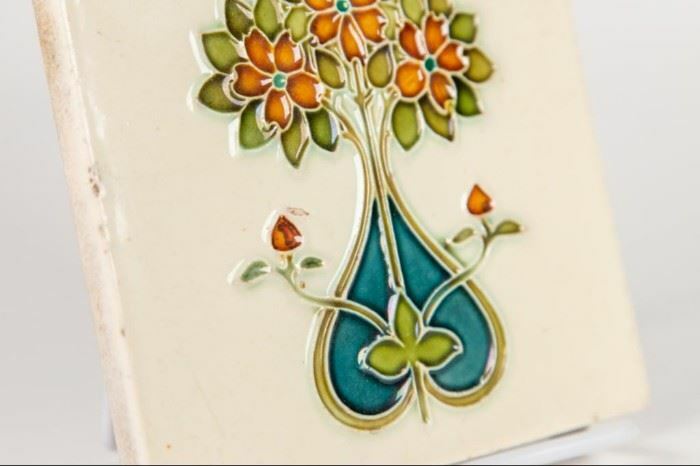 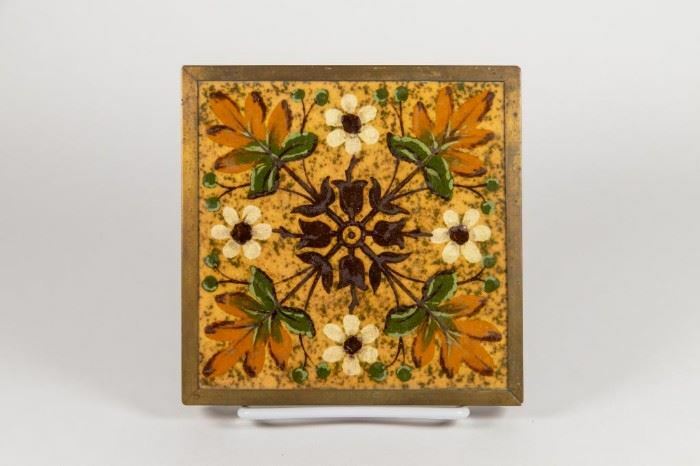 Please visit the website for full catalog and bidding. 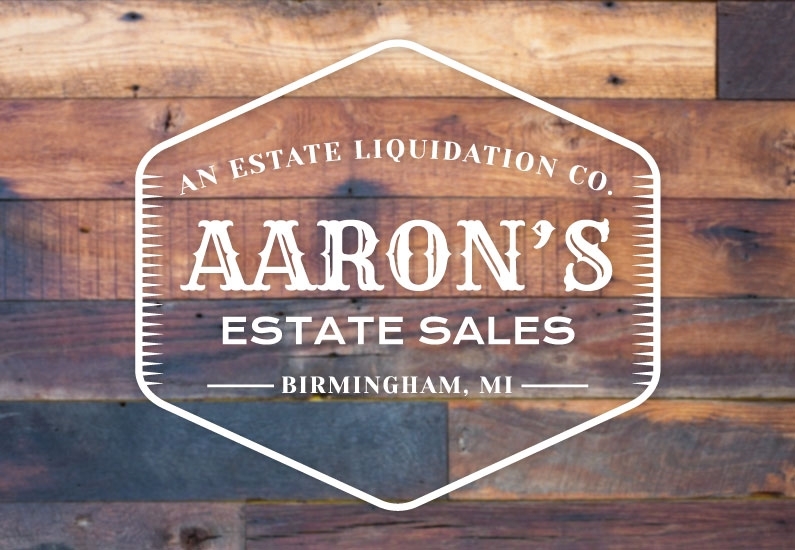 Local pick up available from Ferndale MI. 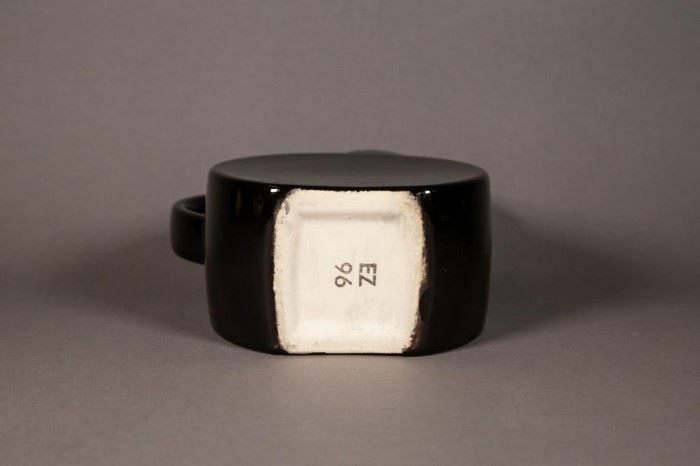 Shipping also available.